We offer emergency towing throughout the Fort Smith, AR area. When you call us for towing services, we will make sure that we will get to your location as quickly as possible! Light * Medium * Heavy Duty * Flat Bed * Semi Towing * Wheel Lift Towing * & More! Call Us Now At (479) 782-9062! When you are in need of assistance, we are here to help. 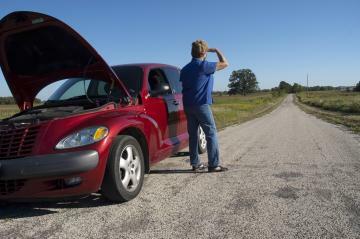 We offer all the standard roadside services apart from fuel delivery. So no matter where you are in the Fort Smith, AR area, when you call us for towing services, we will get to your location as fast as possible! We understand how stressful it is to encounter car trouble, that's why we will take care of all the details upon arrival so you can get back to normalcy!